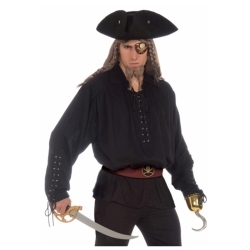 The buccaneer pirate shirt can be used as a base for creating a pirate, buccaneer, or swashbuckler costume for Halloween or theatrical productions. Mix and match this item with our wide range of pirate costume pieces and accessories to create a costume that is unique to you. Shirt features lace up grommets on both neck line and sleeves. The buccaneer pirate shirt is colored as pictured. 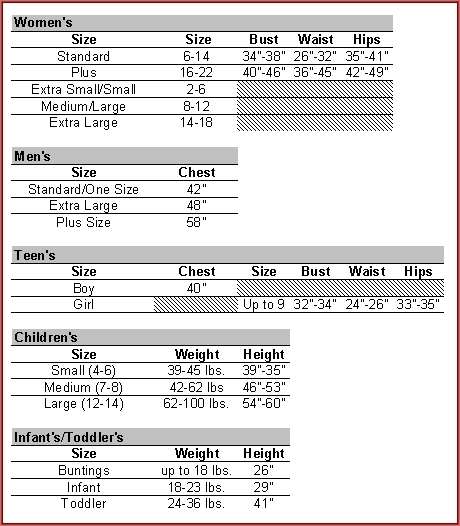 Available in adult size men’s standard.